Posted by thelighthousestudio in celebrity, portraits. Comedian / Singer / Half woman-Half man! Ha ha! That was a joke! but she would probably agree! I’ve always had a great time shooting K Brosas, it’s like watching a sitcom! Entertaining! I played with a lot of soft shadows, and highlights and mostly were headshots! posting below are some of my favorites! will post the rest real soon! Hope you guys like it! K Brosas appears on IDOL, ABS-CBN’s new prime time show that airs every night! 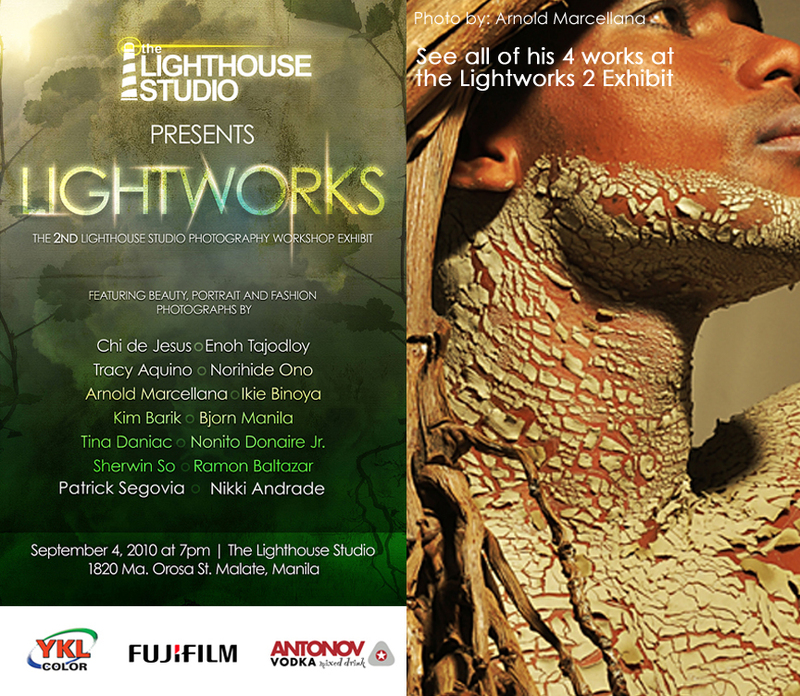 Posted by thelighthousestudio in collaboration, exhibit, portraits, workshop. …. we see … we feel … we ignore … we live …. we walk on dying beauty … as she comes out of the earth to plead for life … not hers but ours … we look with blind eyes … hear with deaf ears … we allow death … and conscious rage defile the earth … one day she will come … take us all …. into the earth … no more pain … no more greed … no more ubiquitous indifference … just …. the … earth …. …. my gratitude to the swishgoddess for her inspiring beauty …. 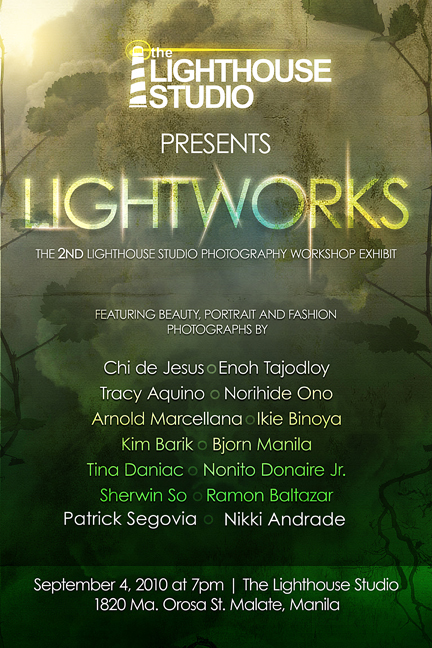 Will be featuring all artists and their works from the Lightworks Photo Exhibit soon! 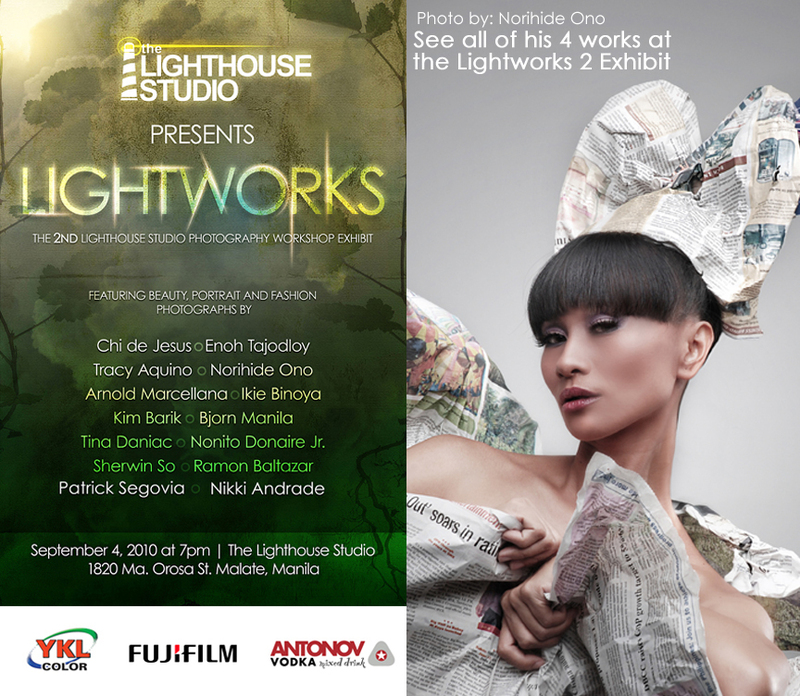 Posted by thelighthousestudio in campaign, exhibit, portraits, workshop. 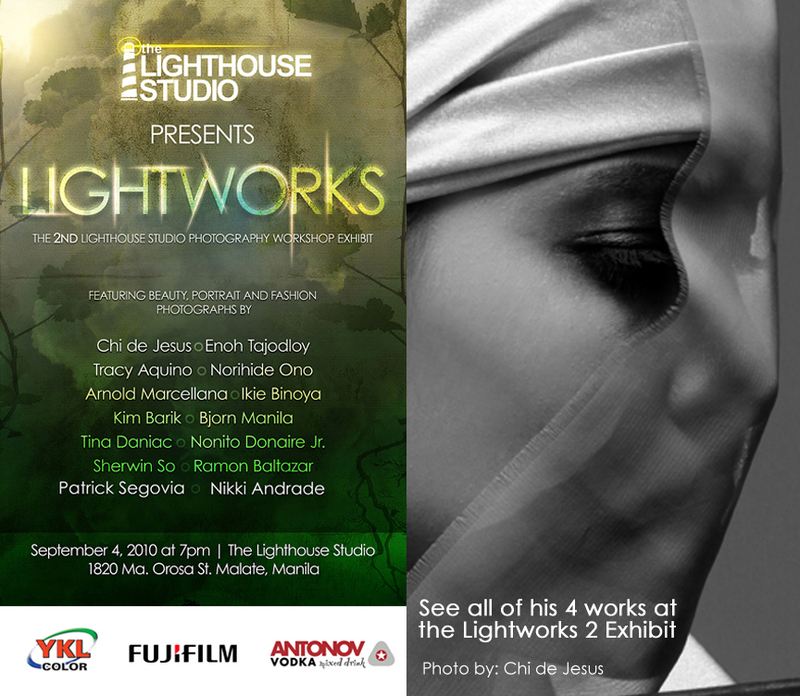 The 2nd Lightworks Exhibit has an “Earth” theme. Each of my students were given the chance to conceptualize something that is socially relevant to todays issues on climate change, waste management, global warming etc. I said, I want photographs that would have statements without having to put “texts” on them, images that would talk and perhaps remind the audience that “hey, this is what’s happening” and hopefully push individuals or groups to act on the problems that we all face today. 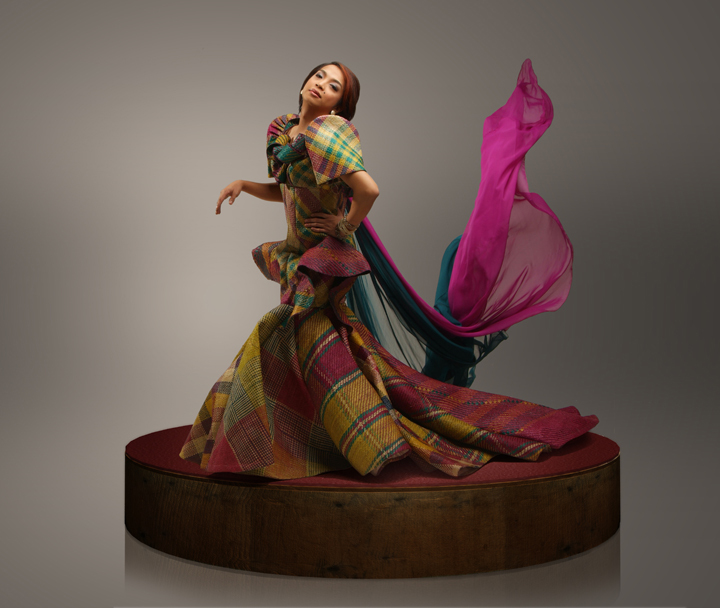 I am proud to say that my students were able to put Portraiture, Glamour, Fashion and Beauty together with this great advocacy to save our planet. 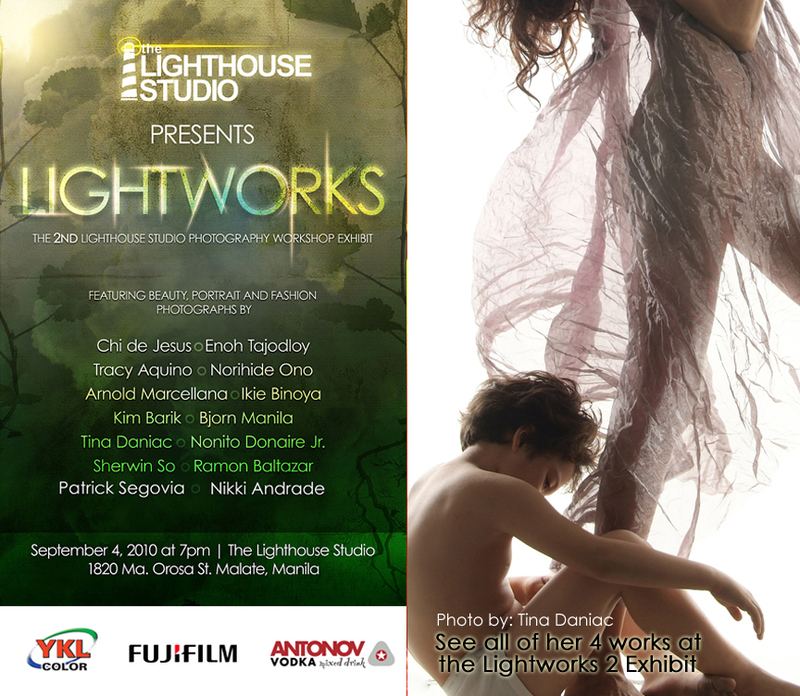 You are all invited to come on September 04, 2010 at the Lighthouse Studio at 7pm! Posted by thelighthousestudio in portraits, torso shots. Boys and Girls! the stars of ABS-CBN’s new show “Magkaribal” Enchong Dee and Derek Ramsey! If you haven’t seen it yet, well maybe these photos would make you go and watch! Shot during the look test of the show a few months before they actually taped. Magkaribal airs every week nights on ABS! Enjoy! Please ask permission to repost photos. Thanks! 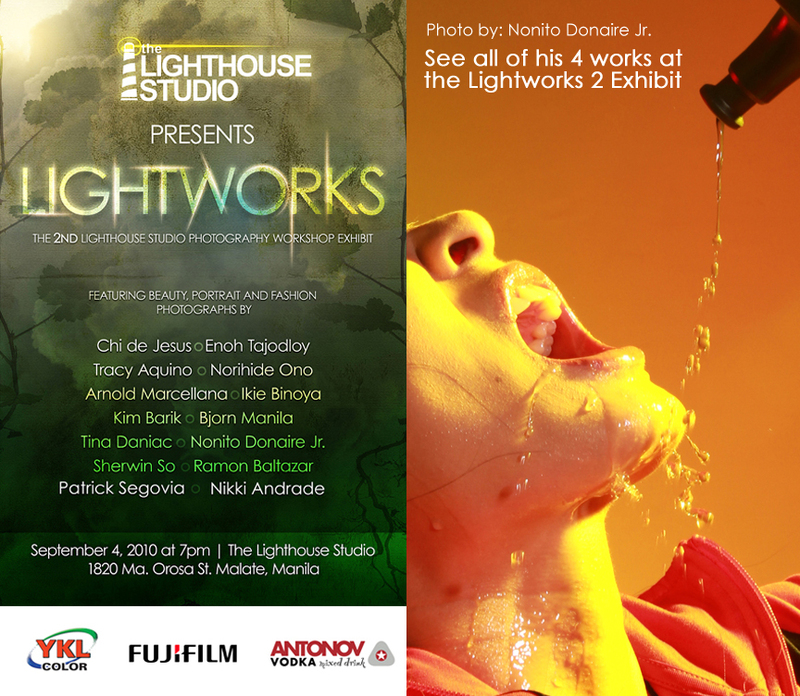 Posted by thelighthousestudio in campaign, exhibit, portraits. “Being the very first awards show mounted by the magazine, the Star Studio Celebrity Style Awards selected its nominees via a thorough selection process. 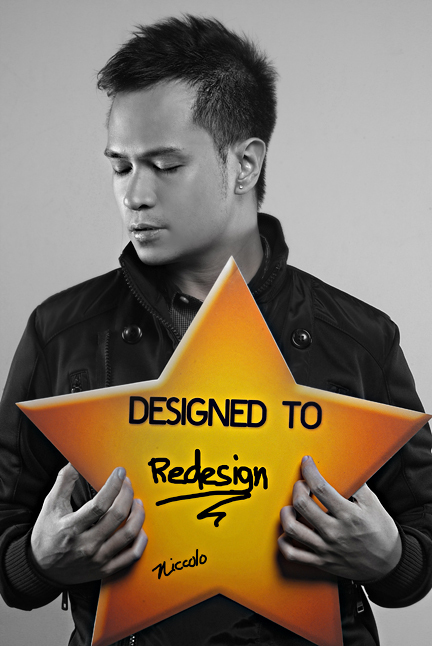 The Star Studio editorial team collated entries for each category based on a specific style criteria. To complete the process, a formidable “Style Council,” comprised of an exclusive group of experts from different style and fashion related industries, deliberated and decided on the final five nominees per category. The Star Studio Celebrity Style Awards categories are divided into three types: People’s Choice Awards, Technical Awards and Celebrity Awards. A second style council will be convened to decide on the winners for both Technical and Celebrity Awards categories, while the winners for People’s Choice will be based on public voting via texting. The voting period for the People’s Choice Awards will be from 12nn of July 7 to 12nn of September 3. Aside from the presentation of nominees, the launch party of the Star Studio Celebrity Style Awards also featured the “Wall of Stars” exhibit, where photos of celebrities from various fields come together to show that “sharing, caring and giving back to the community is always in style.” Photographed by Niccolo Cosme, the Wall of Stars exhibit is in support of Sagip Kapamilya and Kapit Bisig Para Sa Ilog Pasig Foundation. Will post all 50 photos soon! 🙂 cheers! 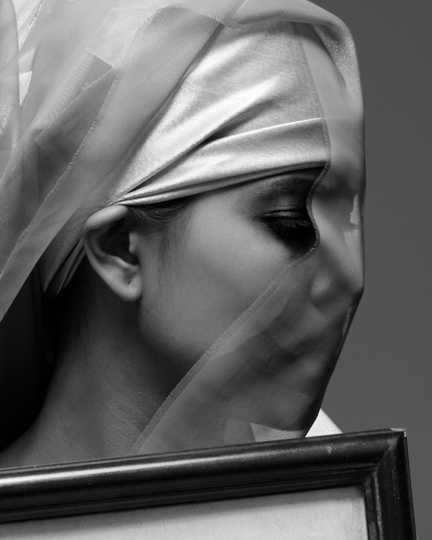 Posted by thelighthousestudio in collaboration, portraits. Q: Ngayong tapos na po ang term ninyo, mayroon po ba kayong gustong gawin na di nyo magawa nung nasa Malacanang pa kayo? Posted by thelighthousestudio in campaign, portraits. 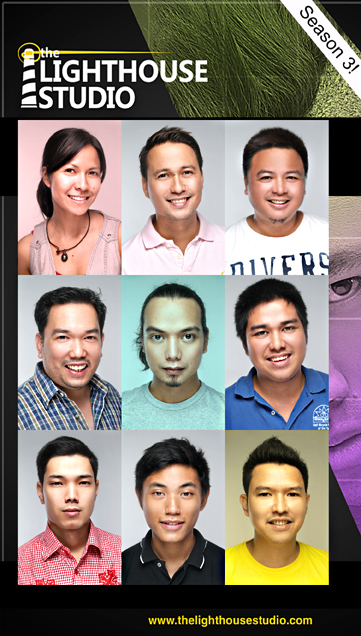 Some of the Headshots from The Yomost Power to Glow Headshot Clinic in Vietnam! to see more, you may click here!